Instagram is a great platform to show your sense of style. 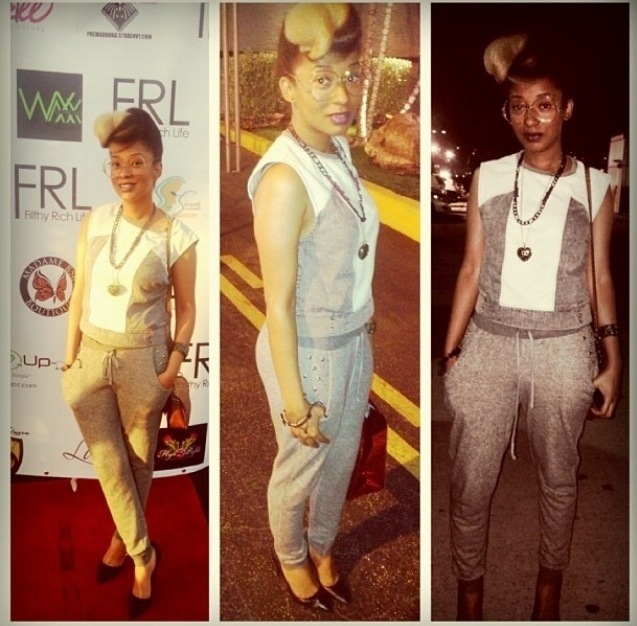 I currently follow “simplycre8eve” and her style is impeccable and I love the way she plays with androgynous looks. Check out that hair!!! 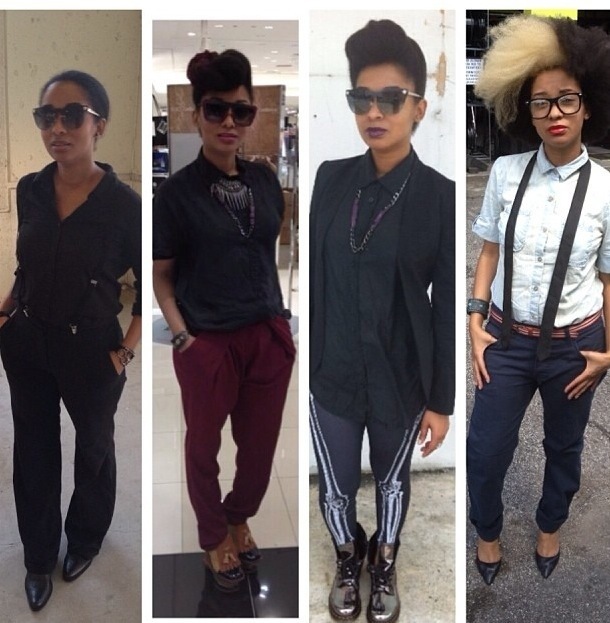 *WAILS* Here are some of my favorite looks from her.